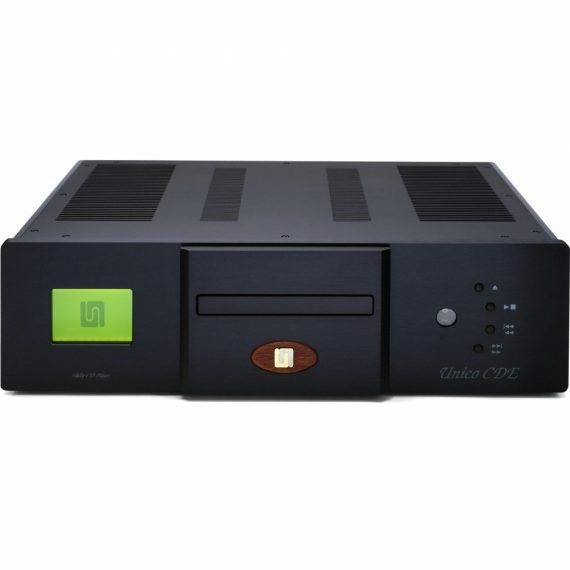 The Unison Research Unico CDE is hand made in Italy and offers outstanding CD reproduction featuring four ECC83 vacuum tubes for smooth CD reproduction. 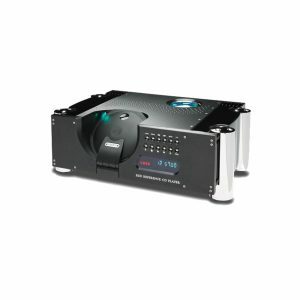 The Teac transport Is housed in a substantial chassis assures excellent detail. 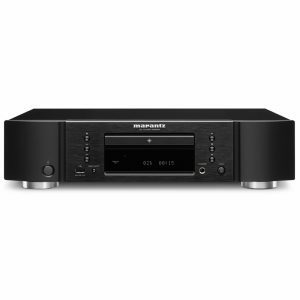 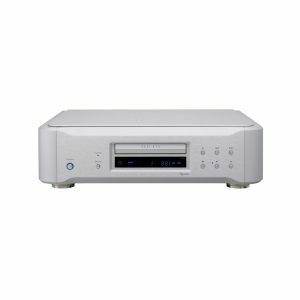 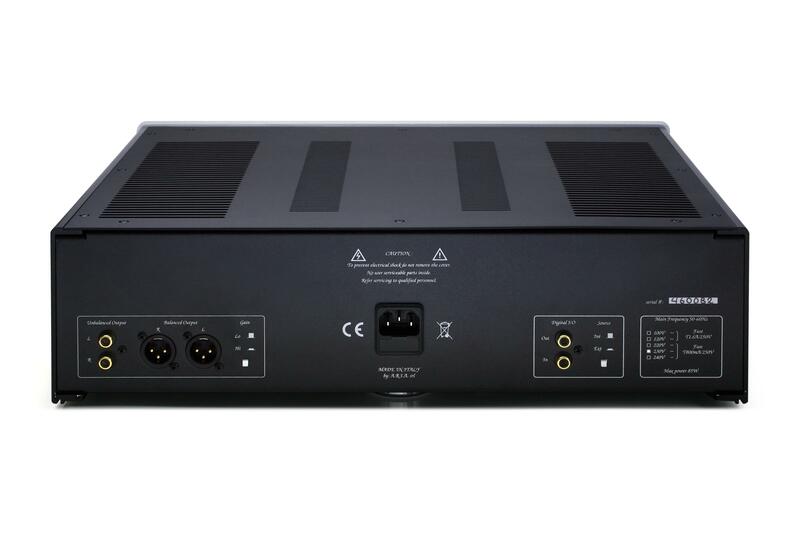 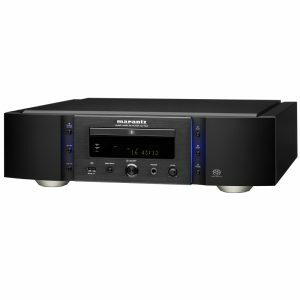 We have two Ex demonstration Unison Research Unico CDE CD players at a very special price!